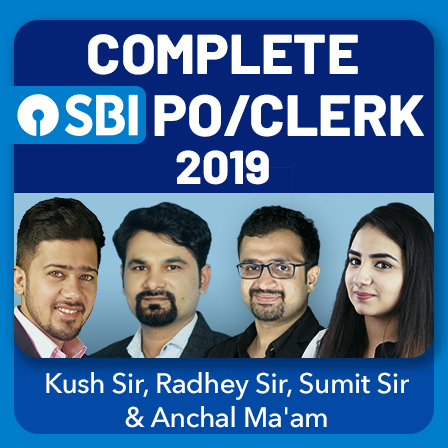 The SBI PO and Clerk Mains Exams are over and as has been the trend of SBI, it has again perplexed the students with new pattern questions in its exams. Many new pattern based questions were asked in all sections, especially English and Reasoning. 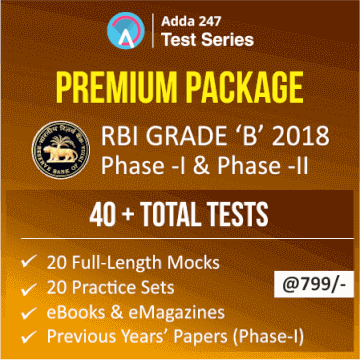 The level of the exam was also difficult and the most difficult section which left the students in deep water was the Reasoning section. 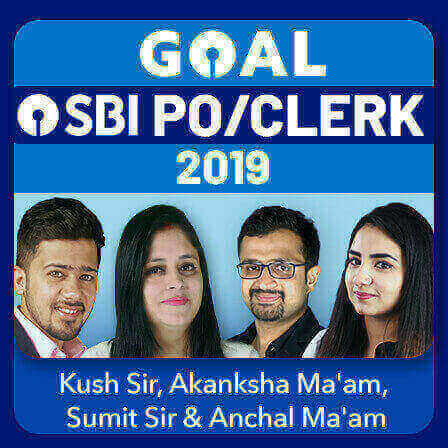 SBI PO Mains has always been a hard row to hoe but this time Reasoning in SBI Clerk had made the students jump out of their skins. 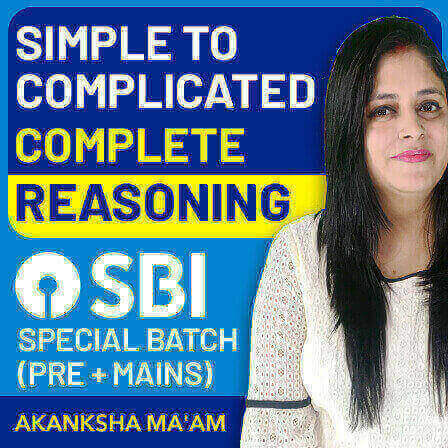 Reasoning questions in SBI Exams, especially Clerk were mostly puzzles of high difficulty level. Students had to face great difficulty while attempting this section. As the difficulty level of Reasoning is increasing year by year, one needs to keep calm while attempting these questions. You must not be in a hurry in order to attempt maximum number of questions because accuracy is what matters the most in such exams. Practicing more and more questions of different level will help you enhance your ability to attempt tricky puzzles easily. Practice will enhance your tendency to attempt variable types of puzzles. 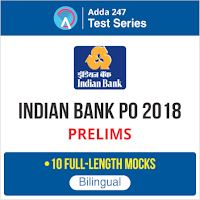 As SBI is the trendsetter for other bank exams, so one can expect similar pattern and level of reasoning puzzles in future IBPS and other bank exams. You will have to learn how to tackle such type of questions in exams so that you do not loose your confidence in your exams. 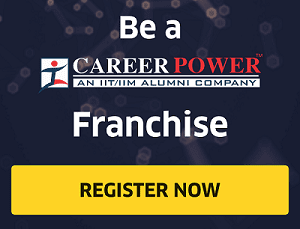 If you have practiced well with good quality questions then you will be able to attempt questions with good confidence. 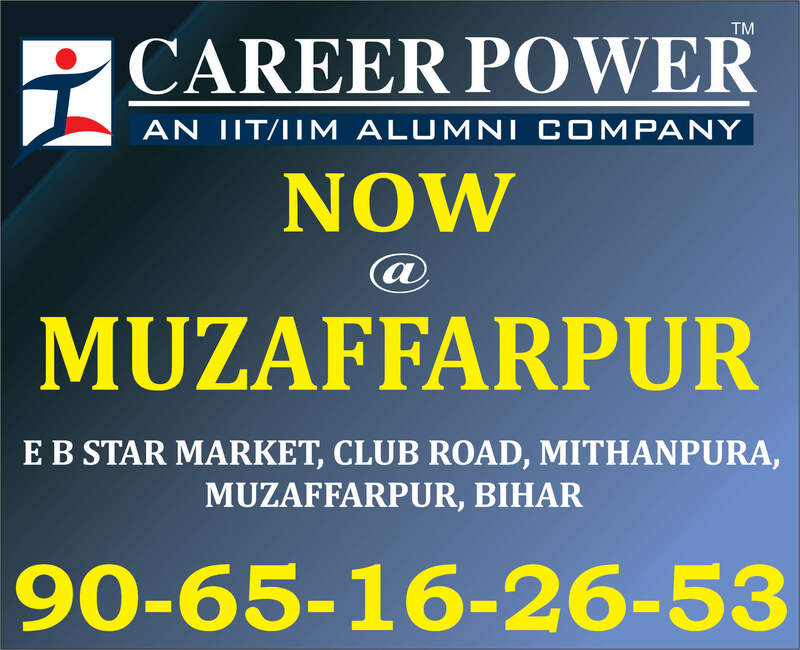 So you have ample of time to prepare for upcoming exams. 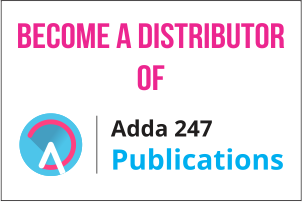 We will provide you with quizzes and study material based on the similar pattern and you can subscribe to the test series of Adda247 to practice well with the same difficulty level of questions. 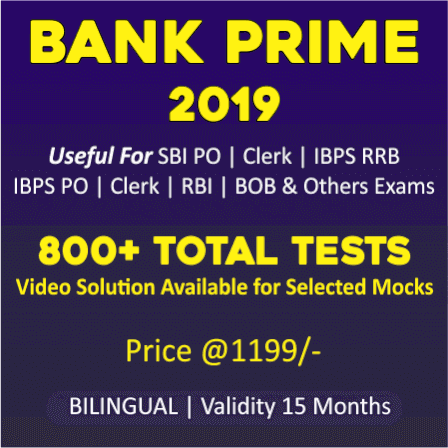 So practice well to get a seat for yourself in the upcoming bank exams.